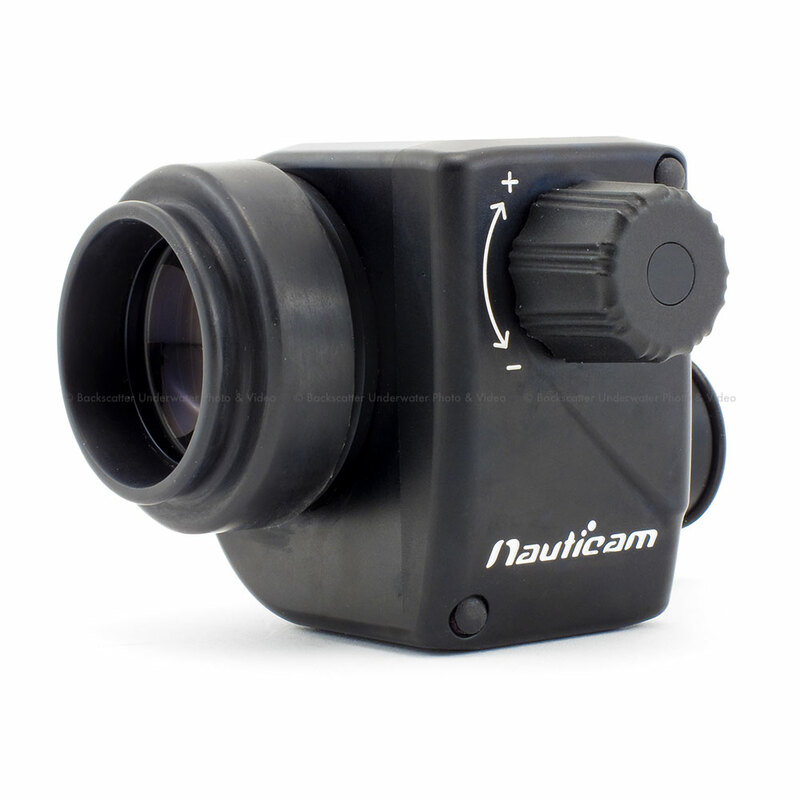 Nauticams first underwater camera housing, the NA-D90, for the Nikon D90, combines innovative ideas and high precision engineering into a compact body. The positively received Nikon D90 camera has been labeled the best value DSLR; it is the first ever DSLR camera with high definition video capabilities, it has the ability to record HD 720p videos at 24 frames per second. Also notable is the cameras 12.3 megapixel resolution, TTL compatibility, high dynamic range and live view capability. One of the most unique proposition of the housing is the easy port locker. The innovative mechanical design of the locking system makes the installation smoothy and handy. To install a port, simply turn the locking lever down when you can hear a click sound, push the port in line with the index sign,and turn the lever back to the original place to lock it, the inside bayonet ring do all the trick, no thread or screw needed. And simply put the lever down again to release the port. 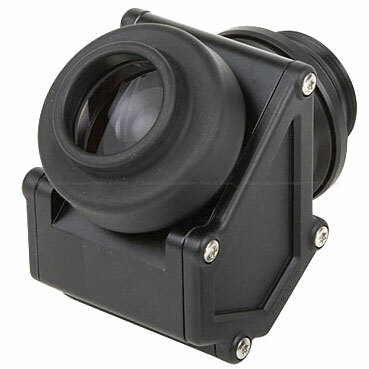 The Live view/OK lever of the NA-D90 housing is specially designed so that the HD video recording function of the camera can be most easily and conveniently utilised underwater.